It is sometimes difficult to be loving or patient. In fact, it is somewhat “human” to be easily irritated or selfish when we are sick, hungry, tired, or in pain. Knowing that about ourselves, we can better understand the situation with the thieves on the cross who were crucified with Jesus. One of the thieves thinks only of himself and lashes out against all around him – including Jesus. The other thief, however, remarkably defends Jesus and addresses Him with respect and faith. Jesus receives this step of faith from the thief and (in spectacular fashion) encourages, comforts, and cares for the repentant criminal by offering salvation. Jesus response is even more remarkable when you realize that the thief had NOTHING to offer Jesus, and Jesus was dealing with unfathomable mental, physical, and spiritual pain. 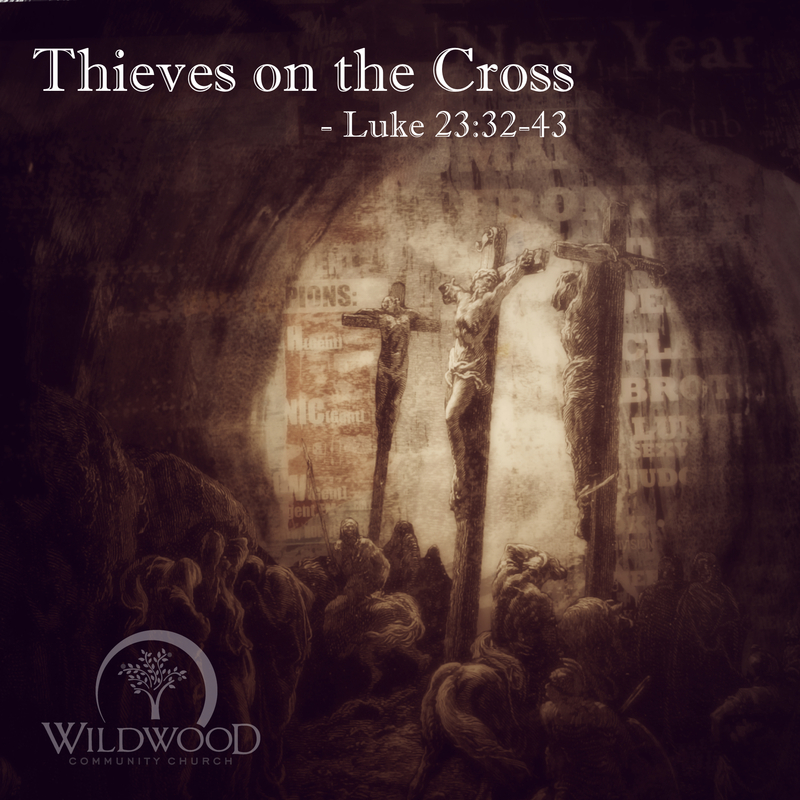 Question of the Day: What does the thief on the cross tell us about what is necessary for us to receive eternal life?